Ross is a life-long educator who graduated from Wisconsin before receiving his Master's at Western Michigan and PhD at MSU. He held a number of educational leadership positions including Deputy Superintendent and Superintendent. 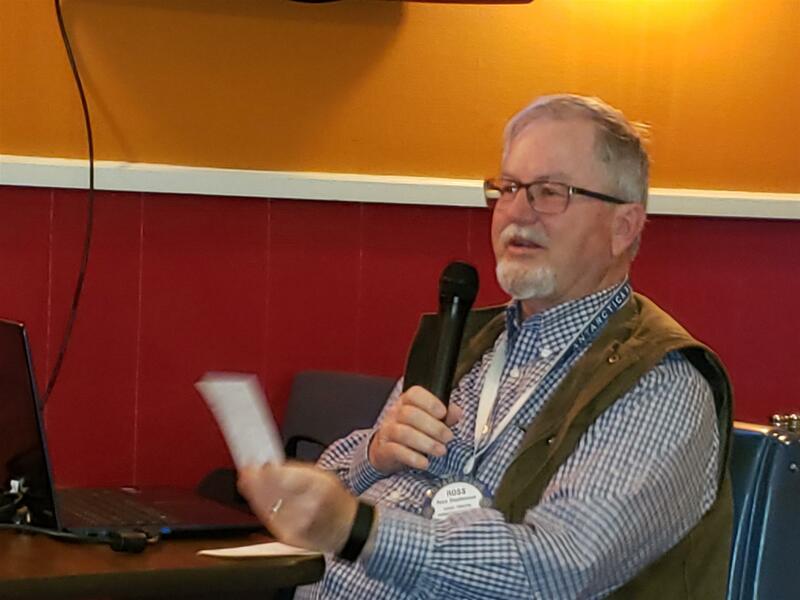 He is a past president of the Downtown Development Authority of Dexter, MI, a member of the Board of Friends of Sleeping Bear Dunes, and is active with STAMP and the choir at St. Andrews Presbyterian Church. He and his wife of 50+ years, Diane, have traveled extensively, and we saw pictures of them on safari, in Greece, Patagonia and more. Their daughter is a US diplomat in Hanoi and was involved in the planning for the recent summit with North Korea there. Ross and Diane will be going to Hanoi this year to attend the graduation of their granddaughter.